Cathy Isom fills us inm about the gentle giants of the chicken run. That’s coming up on This Land of Ours. If you’re looking for a gentle bigfoot in your chicken pen that also makes for one of the best mothers of all time, look no further than the Cochin chicken. 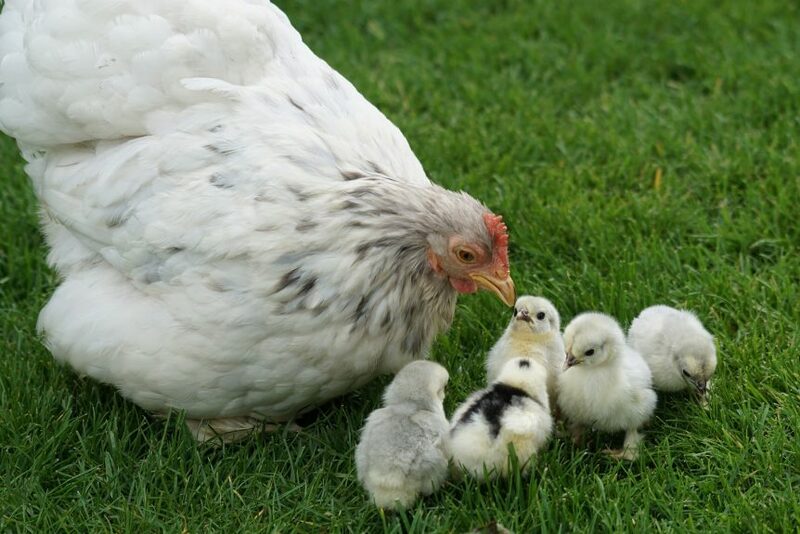 This beautiful, big breed of chicken makes for a wonderful pet and mother. Cochins originally came from China, passed through Europe and eventually came to North American during the 1840s and 1850s. 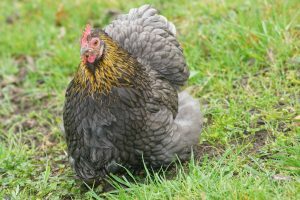 They are undoubtedly one of the largest breeds of chickens you will ever have in your chicken coop. The hens weigh in at about 8 pounds while the roosters can often tip the scales at about 11 pounds. They can often look even more substantial than that because of their very fluffy feathers. Cochins are very child-friendly and somewhat submissive to other birds. Cochin hens are very broody girls and make excellent mothers. You can incubate well over a dozen eggs under these big hens, and they do a fabulous job taking care of them from the moment they get eggs to the day they are ready to fly the coop. Cochins fare very well in cold weather, thanks to their dense feathers, they won’t do well in the warmer month because of their dense feathers.